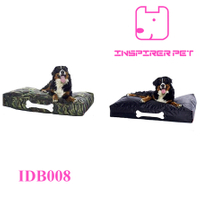 Package are 2 sets/6pcs packed in an exportable standard carton. 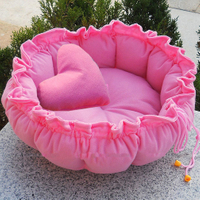 1) Keeps your dog cozy and warm. 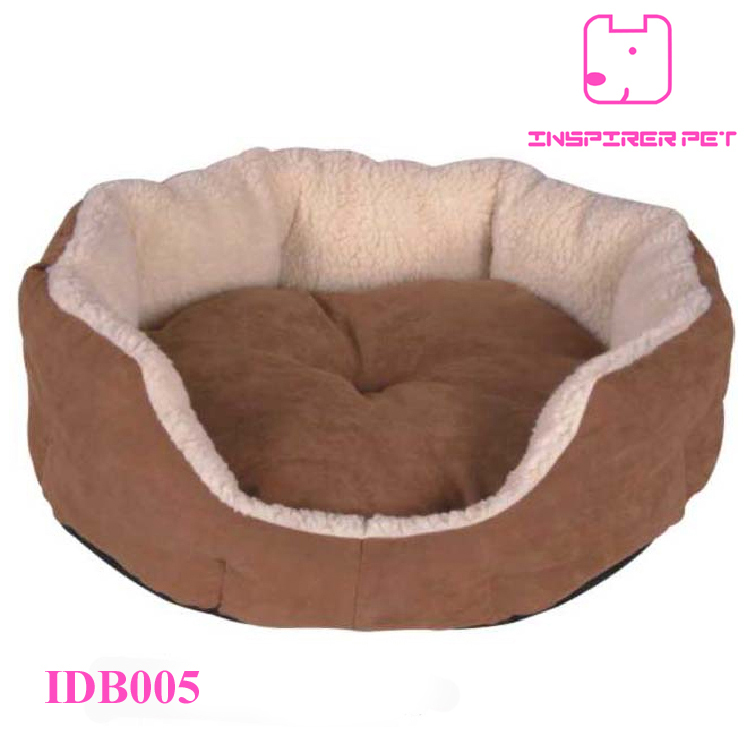 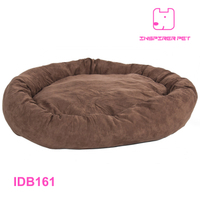 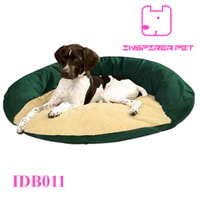 2) The high quality comfort for your love pets. 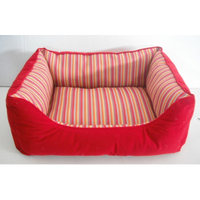 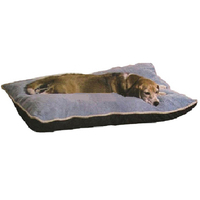 3) The material make your pet comfortable cushion. 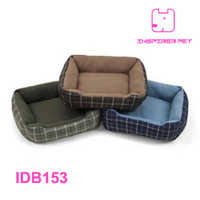 4) Waterproof: non-woven dust and water resistant bottom.